As Malignant Records prepares for the early April unveiling of Soul Of Ruin, Body Of Filth – the new full-length by Erie, Pennsylvania-based doom/death industrial act ABJECTION RITUAL – the album’s demoralizing “Body Of Filth” has been premiered through Decibel Magazine. 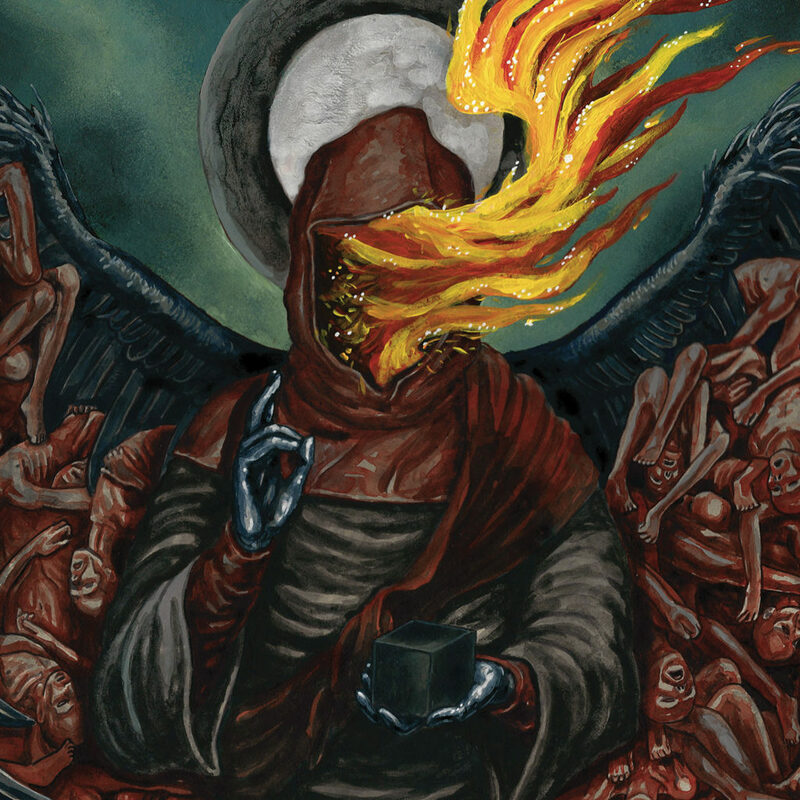 Like a hybrid of Enemy Of The Sun-era Neurosis, early Swans, Godflesh, IRM, and Khanate, mixed with the caustic doom sludge of Halo and Indian, ABJECTION RITUAL’s Soul Of Ruin, Body Of Filth is a far more diverse and eclectic journey than the band’s previous works. The album features guest appearances by Rennie Resmini (Starkweather) and author Christopher Ropes, and features artwork by Jef Whitehead (Leviathan). 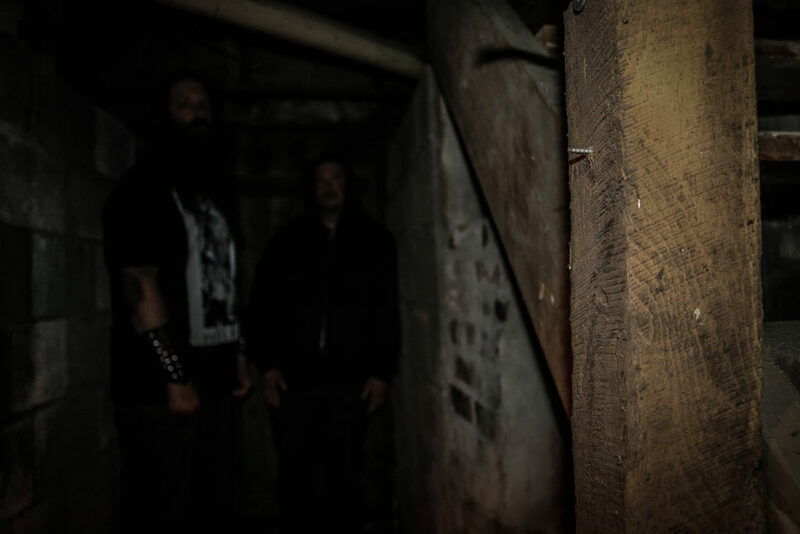 Hear ABJECTION RITUAL’s “Body Of Filth” via Decibel at THIS LOCATION. Also stream “Blood Mother” at Aversionline HERE. With Soul Of Ruin, Body Of Filth, ABJECTION RITUAL emerges as a far different beast than on prior recordings, now fully untethered by genre constraints and conventions. Soul Of Ruin, Body Of Filth is a vast progression from past releases, incorporating guitars, bass, and a live drummer into their arsenal, and in doing so has crafted a far more diverse, idiosyncratic vision, while retaining the atmospherics of heavy electronics and industrial ambience for which they’re known throughout the scene. Soul Of Ruin, Body Of Filth will see release on digital platforms and as a six-panel digipak CD through Malignant Records on April 6th; find physical preorders at the label webshop HERE and via Bandcamp HERE.